I spent most of my summer last year at 4 Times Square, as a photography intern for The New Yorker. While focusing most of my time on digital photo editing and research for The New Yorker's website, I was honored to be able to contribute three posts to their photo blog, Photo Booth, during my time there. 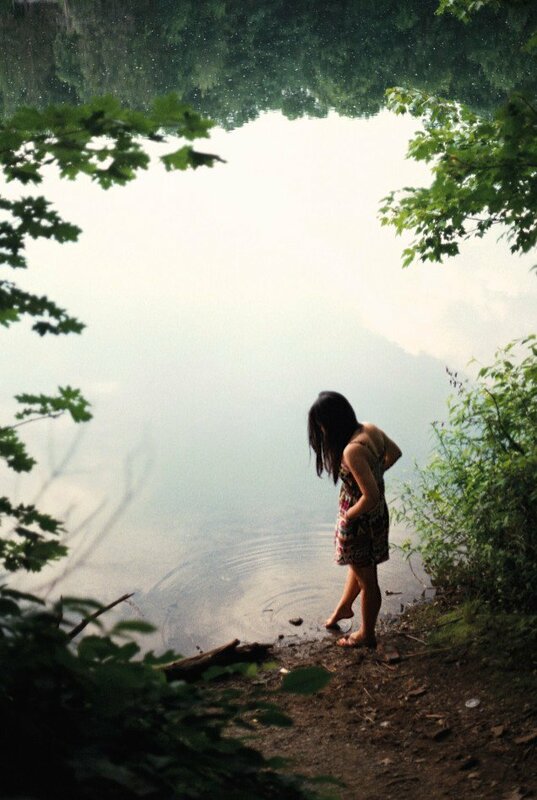 My first post was inspired by my home state, New Jersey, and a lot of my summers spent on the Jersey Shore— very different than what you might know from MTV's Jersey Shore, I assure you. I particularly fell in love with Joe Maloney's older photographs of Asbury Park in the height of its colorful, punchy glory during the summers of 1979 and 1980. 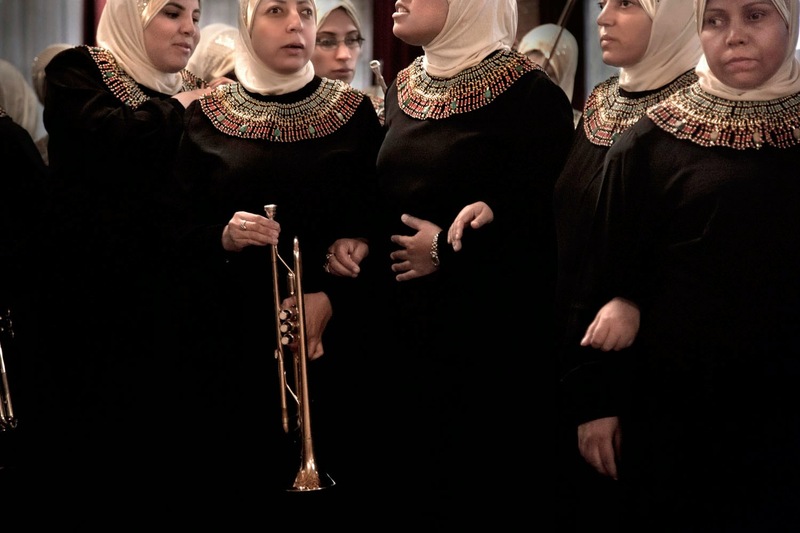 My second post was on photographer Fernando Moleres and his incredible work while shadowing a chamber orchestra of blind Egyptian woman connected to the Al Nour Wal Amal Association, which means "light and hope." These incredible women were given an education and the chance to perform on an international tour through this chamber orchestra. 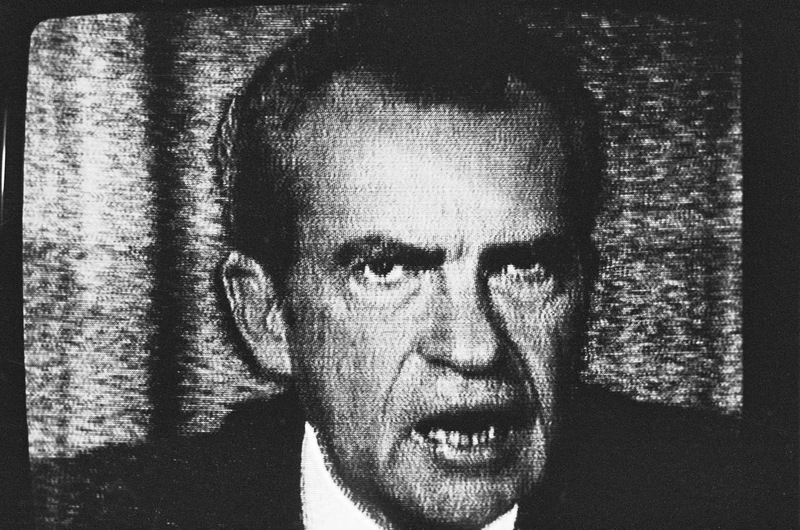 My last post during my internship was a timely slideshow in light of the thirty-ninth anniversary of the Watergate Scandal.